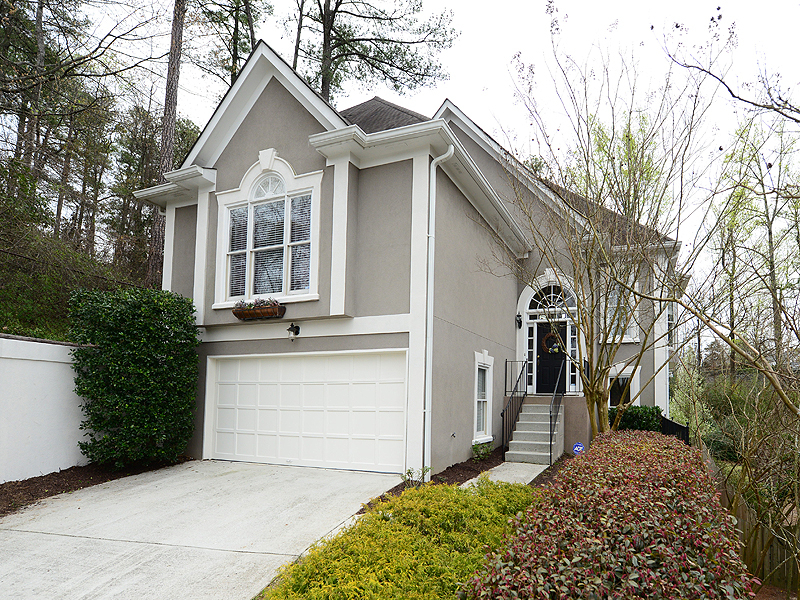 5 bedroom, 3 bath hardcoat stucco beauty in Brookhaven Heights! 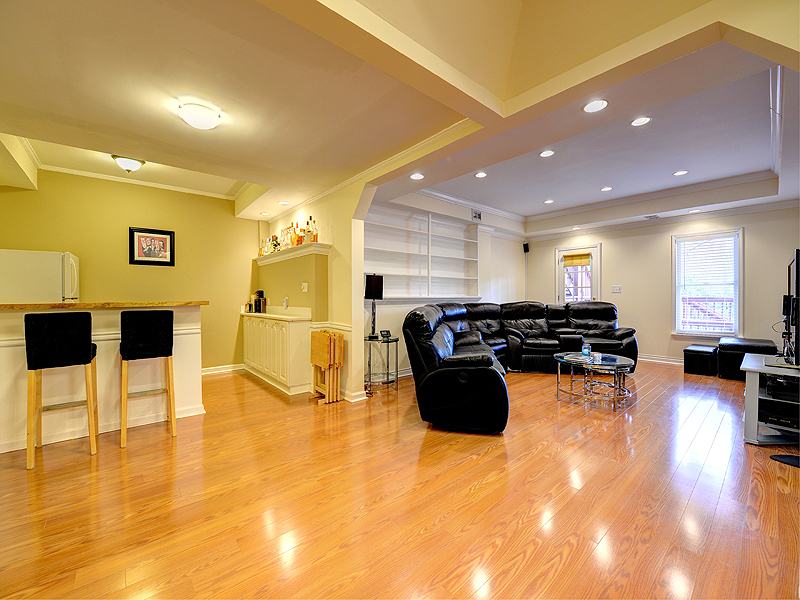 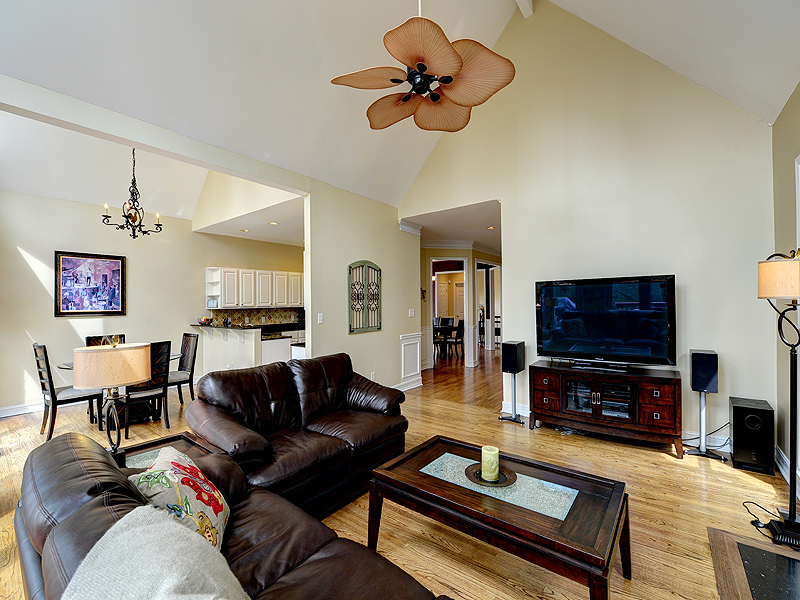 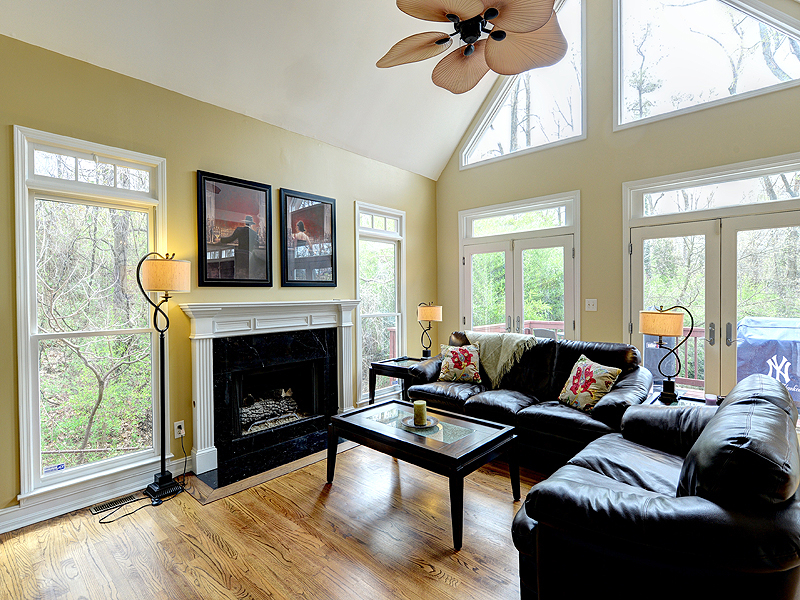 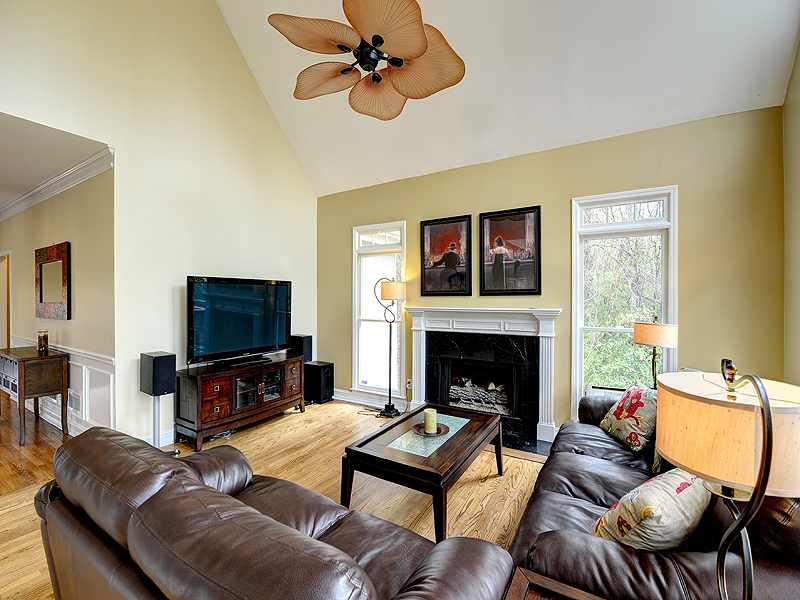 The light-filled family room with gas fireplace opens to the kitchen and breakfast room. 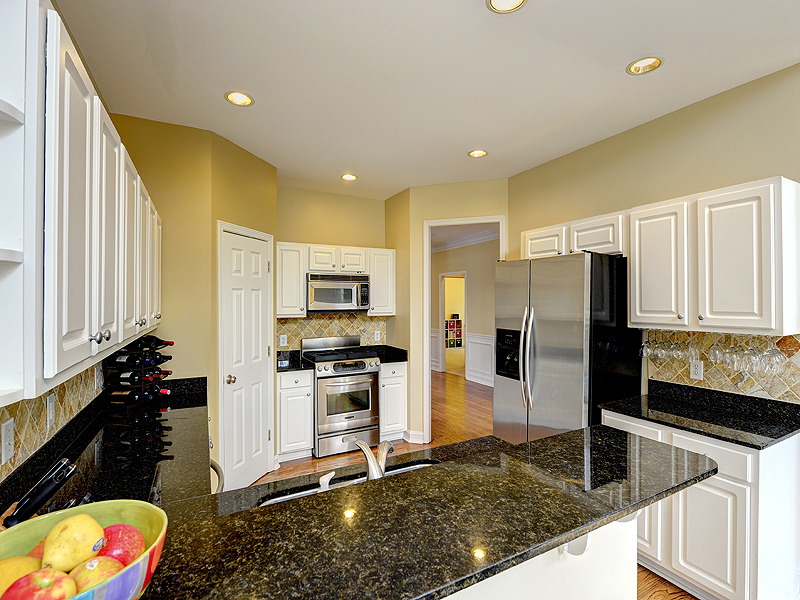 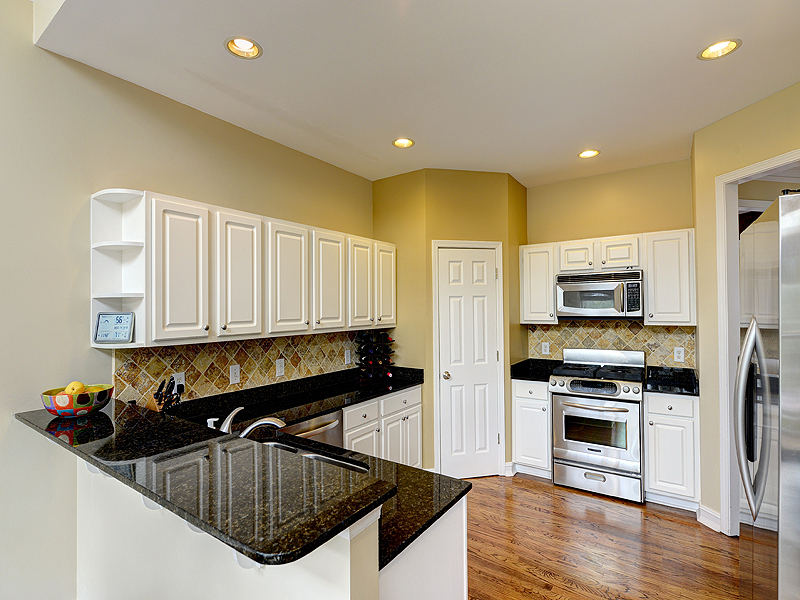 Chef’s kitchen features breakfast bar, granite countertops and stainless appliances. 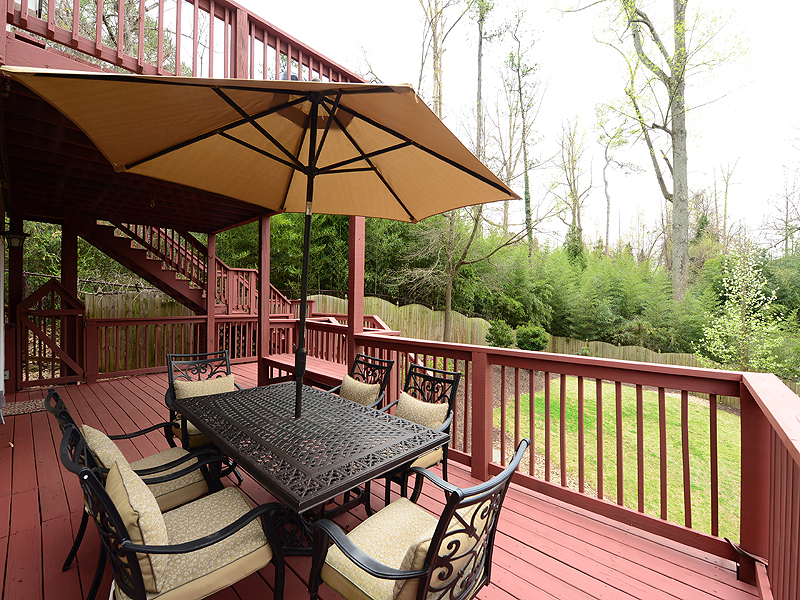 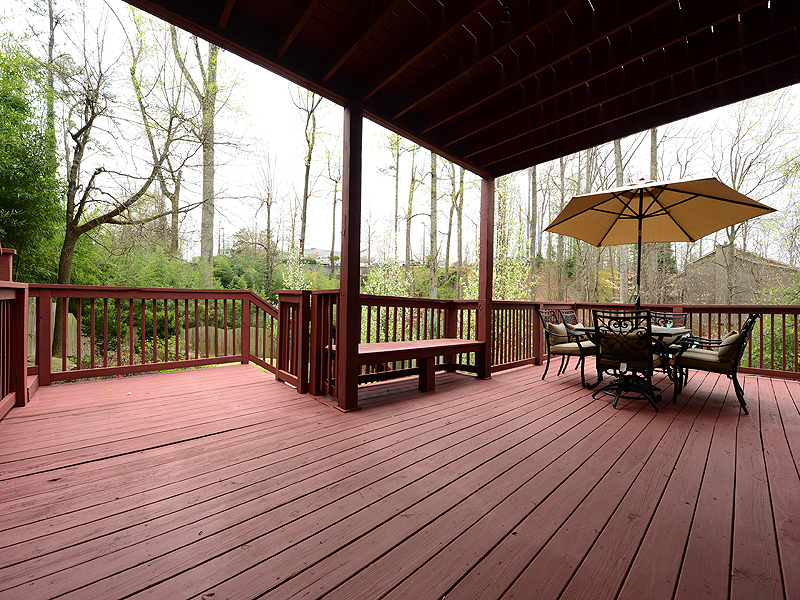 Charming breakfast room opens to deck, perfect for relaxing and grilling out! 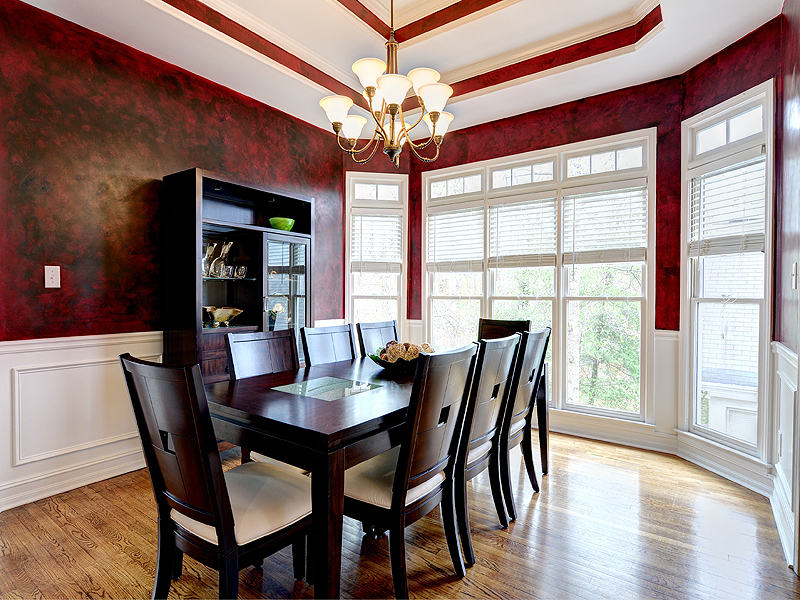 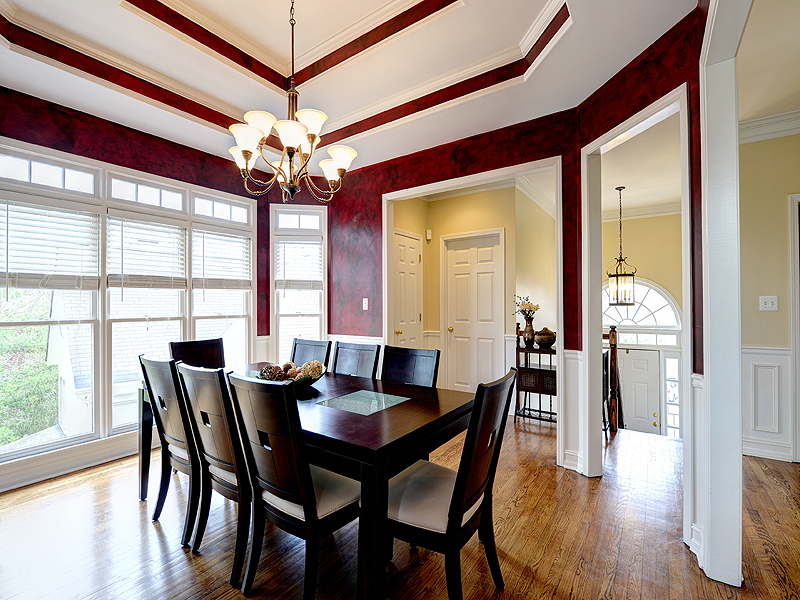 Separate dining room with wainscoting and trey ceiling. 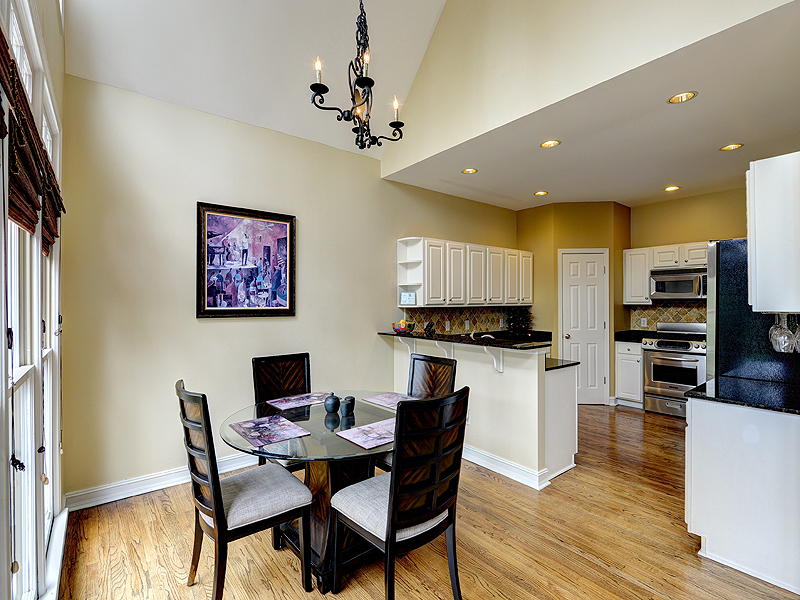 Perfect for entertaining guests. 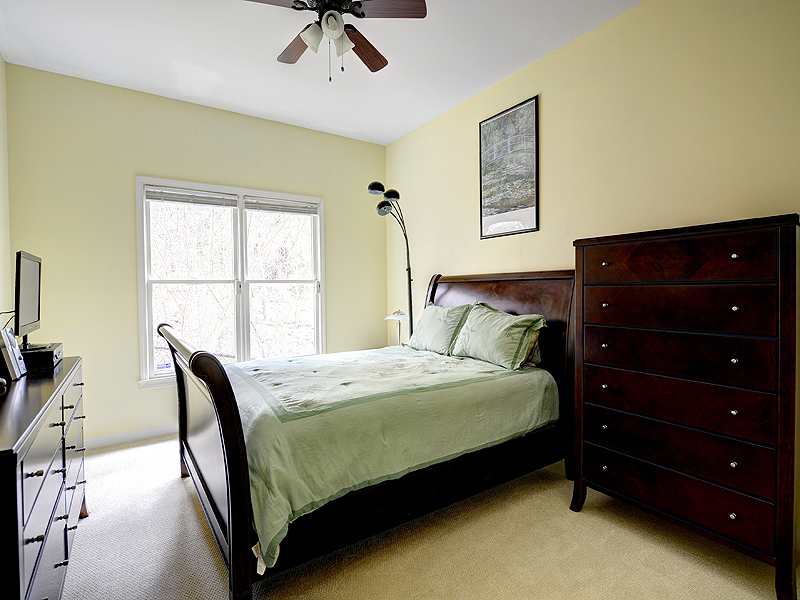 Master bedroom with trey ceiling and spa bath with walk-in closet, dual countertops, separate shower and whirlpool bath. 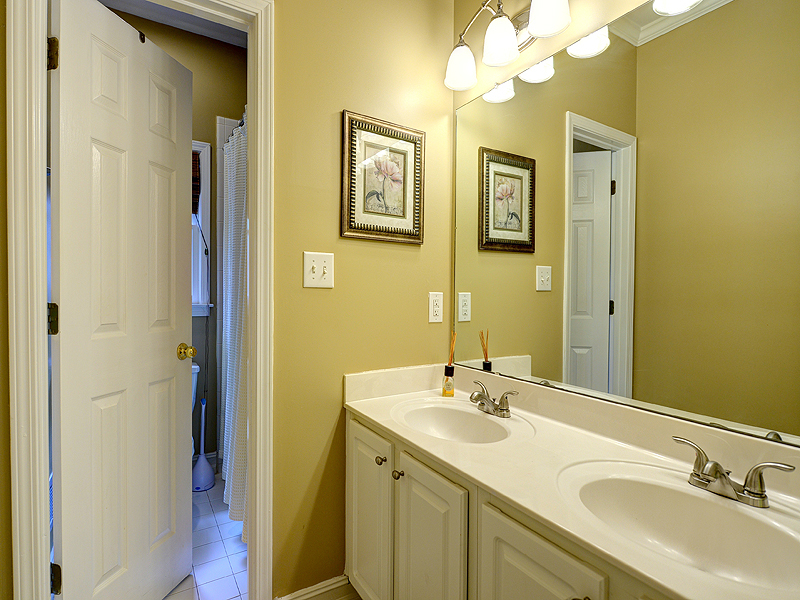 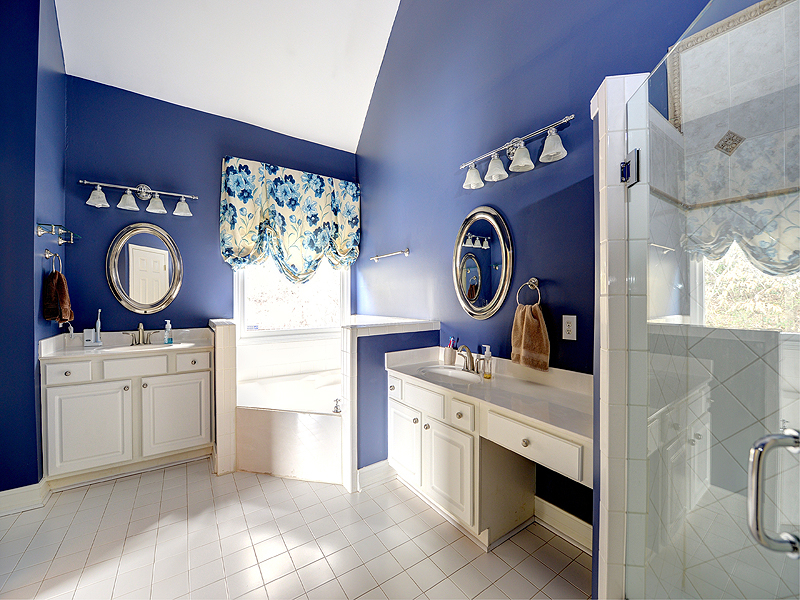 Main level also includes two guest bedrooms and guest bath.. 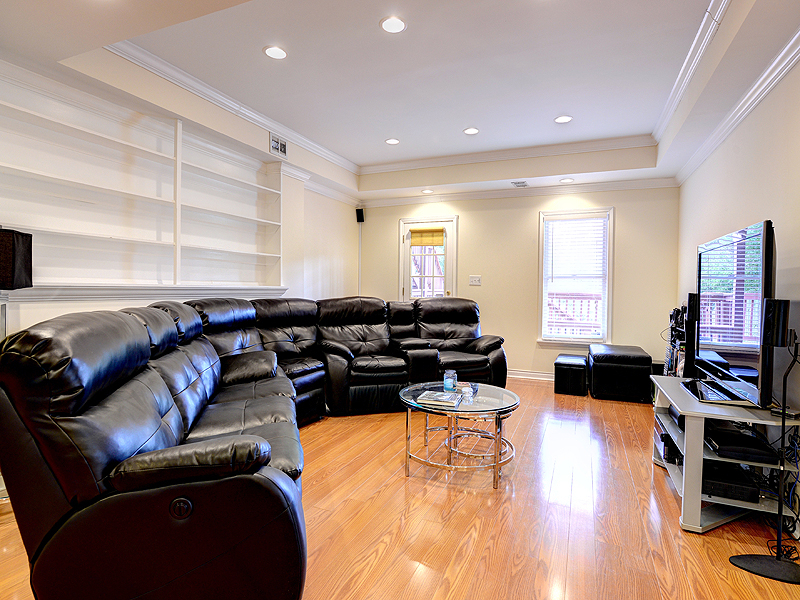 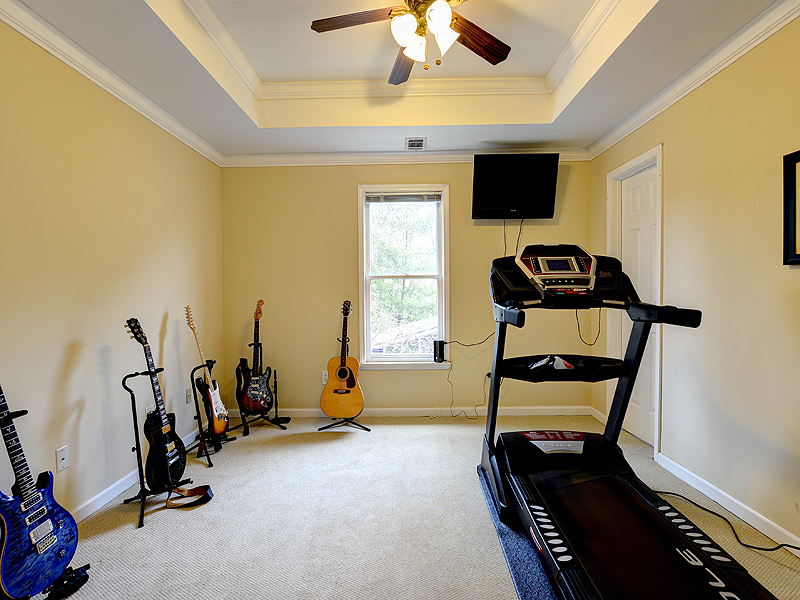 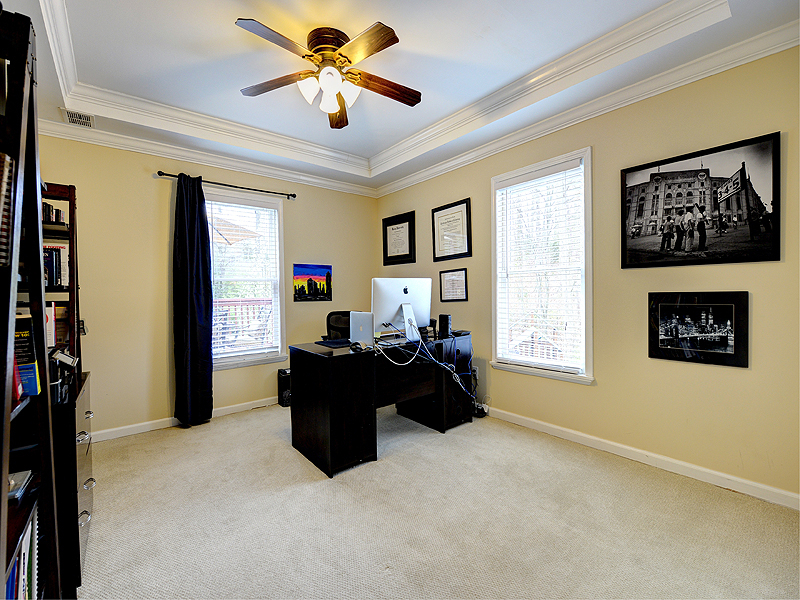 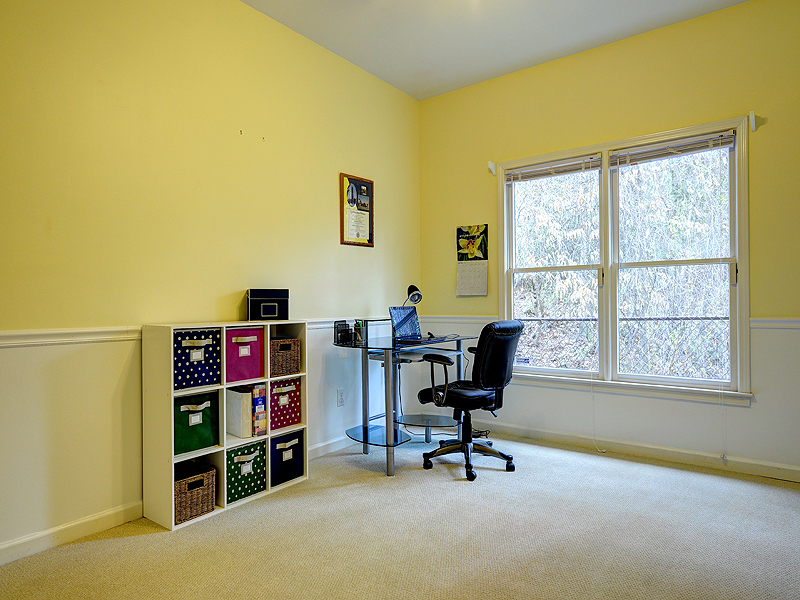 This home also has a finished basement with media room, wet bar, two guest bedrooms – perfect for exercise room and office and two car garage. 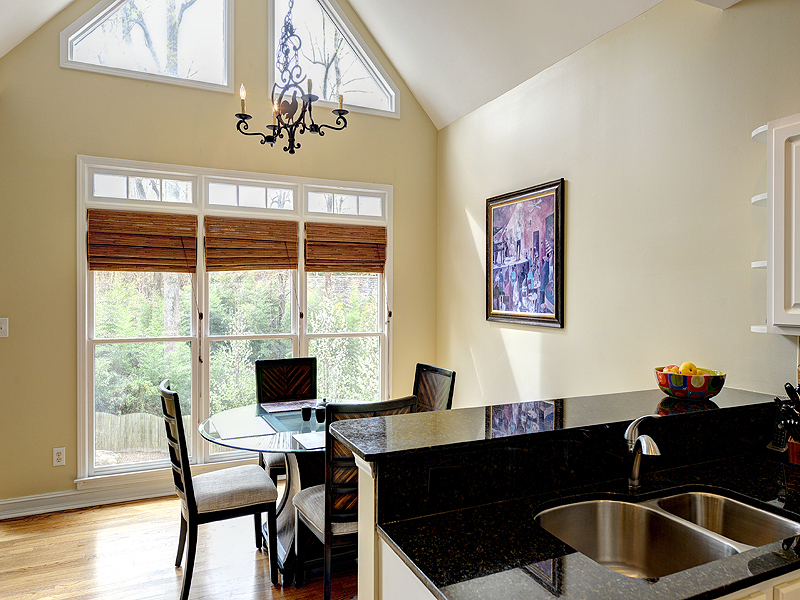 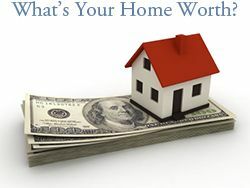 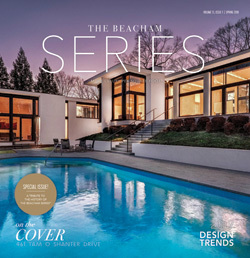 Brookhaven Heights is one of Brookhaven’s most popular neighborhoods! 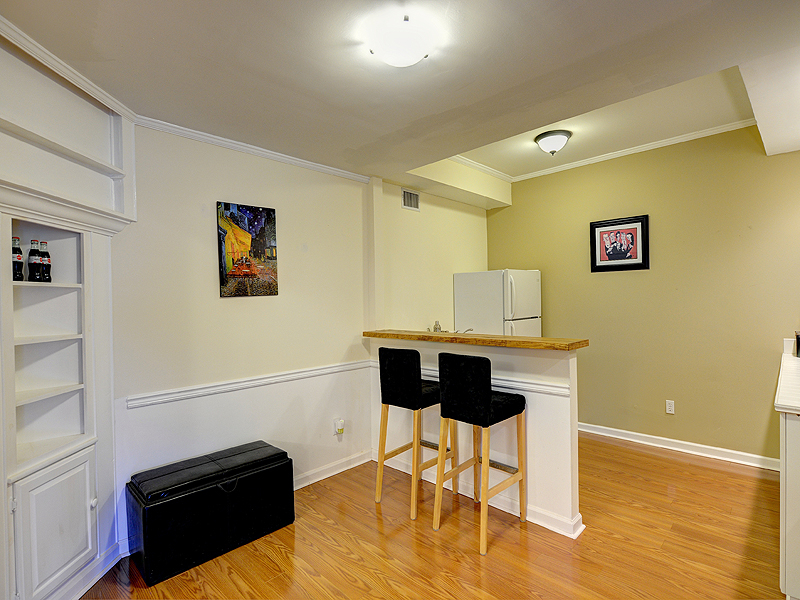 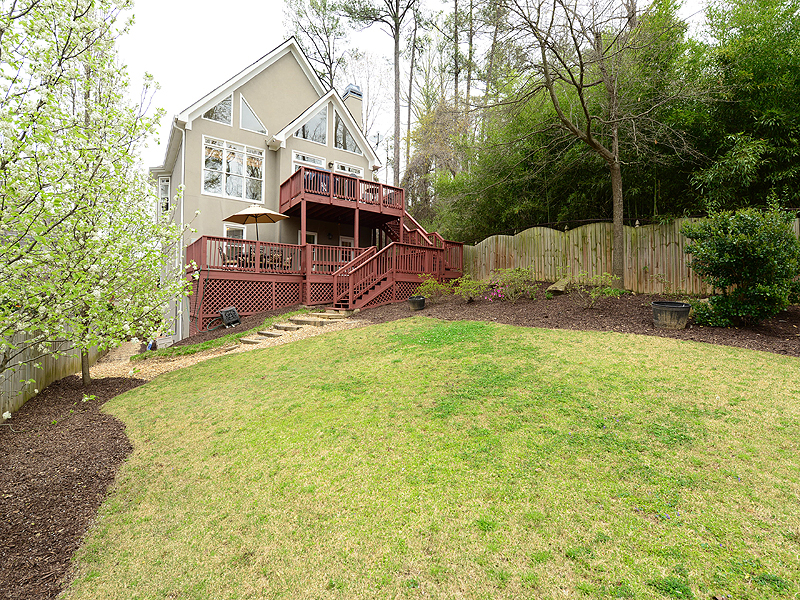 Located in the heart of Brookhaven in Atlanta 30319. 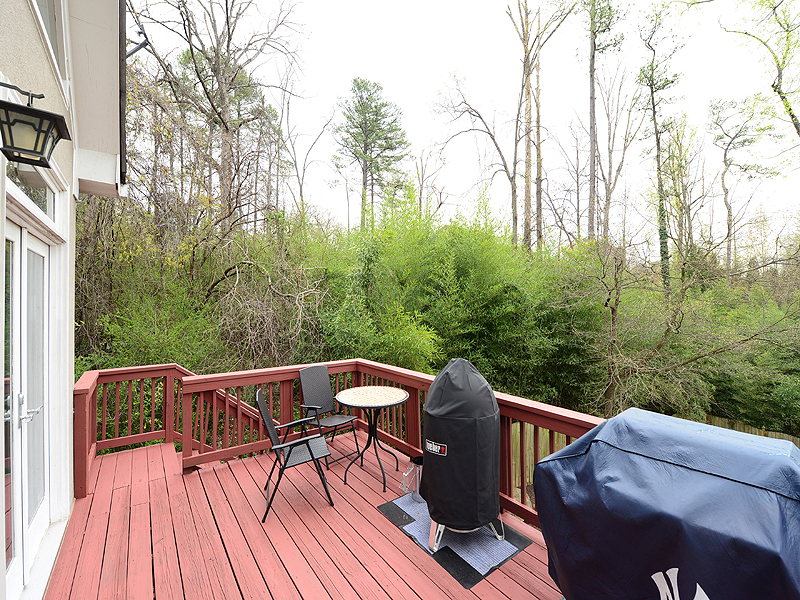 Walk to Starbucks, Kroger, Brusters and more at Cherokee Plaza. You can also walk to MARTA, Hudson Grill, Mellow Mushroom, Terra Terroir, Kaleidoscope, Haven, Village Park, Village Place.